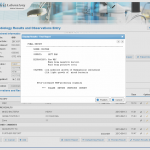 A prominent healthcare company (name withheld for confidentiality reasons) partnered with Fresche to give one of their RPG applications a web GUI. Fresche used Presto to deliver the project within the client’s compressed two-week deadline. The modernized screens have replaced an inefficient pen-and-paper workflow, which has increased end user productivity and satisfaction, and resulted in fewer data entry errors. The client considers Presto a high-priority, strategic initiative and continues to work with Fresche on new green screen modernization projects. 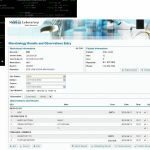 The client, which provides laboratory services and solutions, employs lab technicians who previously used paper worksheets to record lab results. They would then transfer the data to Excel spreadsheets and hand the worksheets off to data entry personnel. This workflow often resulted in data entry errors and time delays as data was often outdated by the time it was entered into the IBM i. 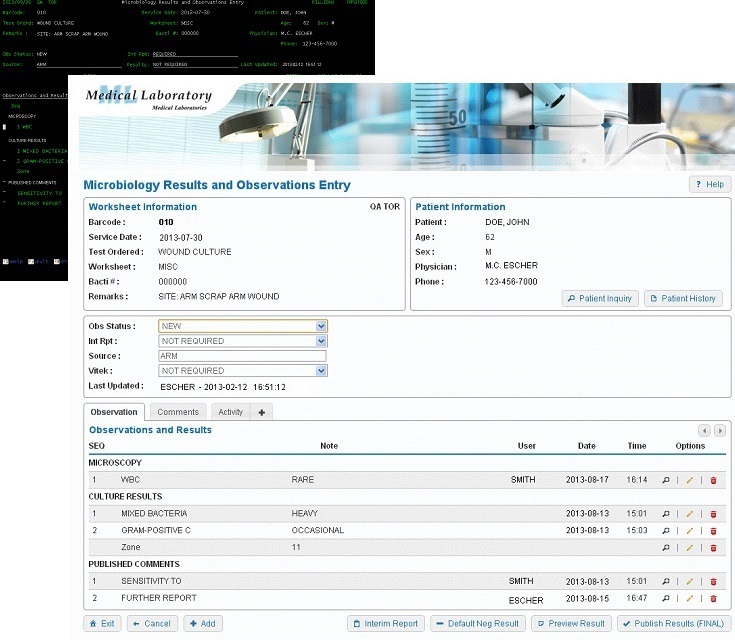 The organization’s IT department includes a highly-skilled team of busy RPG programmers who wrote an application to improve the process of entering lab results. 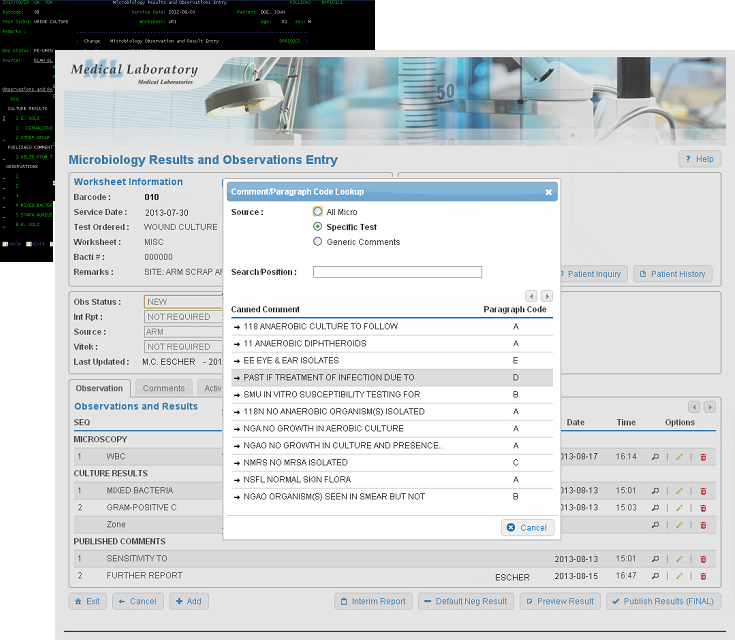 They didn’t have the time to give it a web GUI, which was necessary before deploying it to the lab technicians. 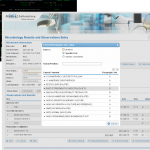 Fresche’s team used Presto to give the client’s new RPG application (30-40 screens) a web GUI. The initial development, which included a custom skin that matched the organization’s look, took only two weeks. Tabs: Provide a more intuitive way to navigate to different screens. Containers: Visually group data together. Datepickers: Users can select – instead of key in – dates. Modal windows: Allow users to enter data without navigating away from the screen. Function keys: Transformed into clickable buttons. Some function keys were added to a drop down menu to save space on the screens. Subfile options: Replaced with clickable icons. Autocompletes: Speed up data entry. Sort buttons: Provide a visible way for users to reorder records in a list. Cookies: Save some information so the user doesn’t have to re-key values when they navigate to a different screen. The browser-based applications have increased the organization’s operational efficiency by streamlining data entry and reducing keying errors. 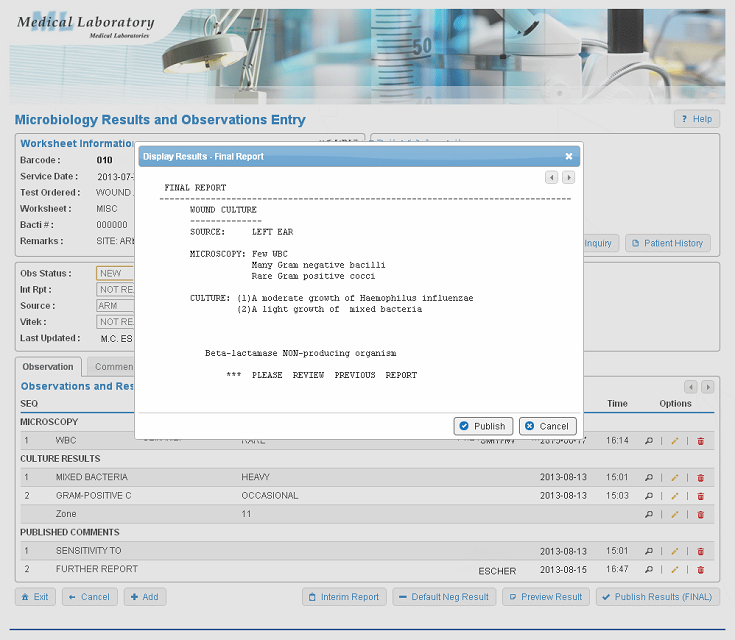 Lab technicians can now record and publish test results on the fly, which has eliminated the delays associated with pen-and-paper data entry. A prominent health care company employs lab technicians who previously used paper worksheets to record lab results. Technicians would then transfer the data to Excel spreadsheets and hand the worksheets off to data entry personnel. This workflow often resulted in data entry errors and time delays as data was often outdated by the time it was entered into the IBM i. The modernized screens have replaced an inefficient pen-and-paper workflow, which has increased end user productivity and satisfaction and resulted in fewer data entry errors. The client considers Presto a high-priority, strategic initiative and continues to work with Fresche on new green screen modernization projects.